Connexion talks with two British families who have lived with the disease in France. A child is born with cystic fibrosis or mucoviscidose every three days in France and there are around 7,000 people living here with the condition. Every September the national association Vaincre la Mucoviscidose organises an awareness day when events are held throughout the country to raise money for research. This year Virade de l’Espoir or Action for Hope day is on September 25. 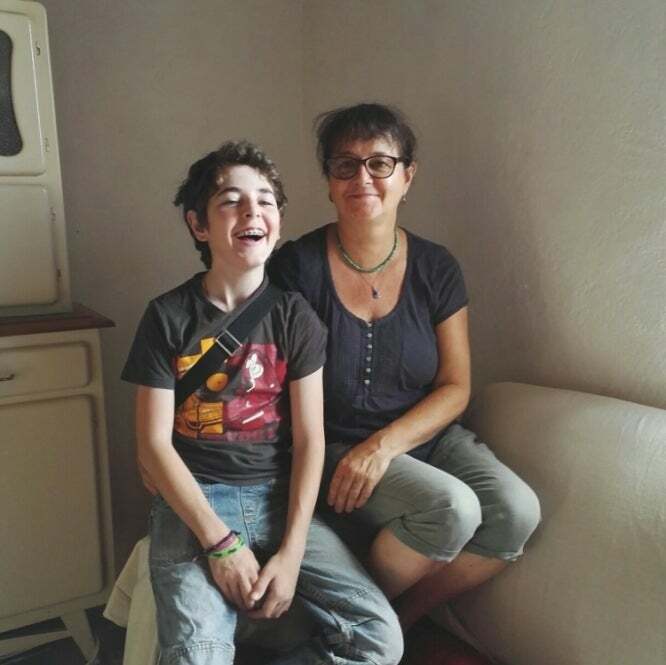 Helen Mann lived in France until recently with her daughter Clara who has the condition and has described what it is like to live with a child born with cystic fibrosis in a book called Love Like Salt*, published this year. The title is aptly chosen because of the nature of this genetically inherited disease. “Salt is unable to pass easily from one cell to the next, with the result that the body’s balance of salt and water is upset,” she said.